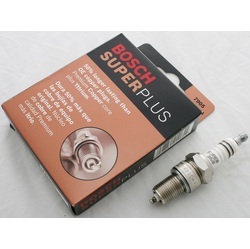 Yttrium-enhanced copper core center electrode for 50% longer service life. 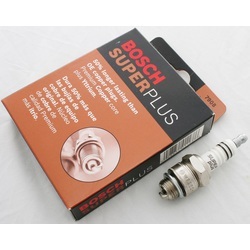 Bosch Super Plus Spark Plugs deliver quality performance based on technology that's proven on racetracks around the world in the most sophisticated racing engines. 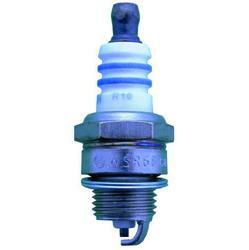 Testing has confirmed the durability of yttrium-enhanced center electrodes. 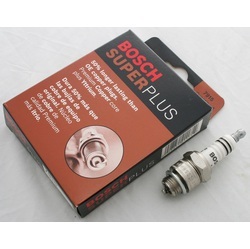 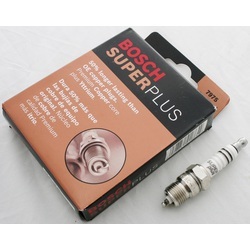 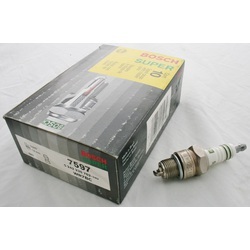 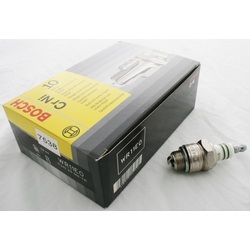 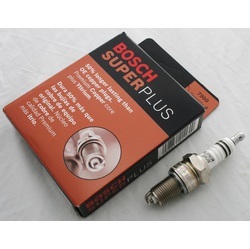 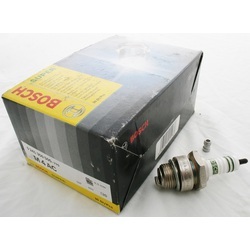 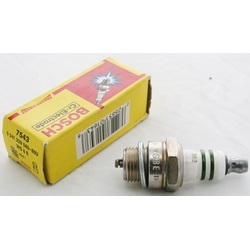 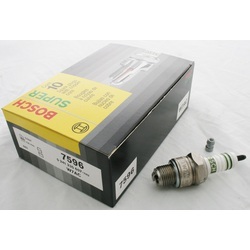 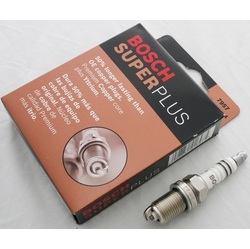 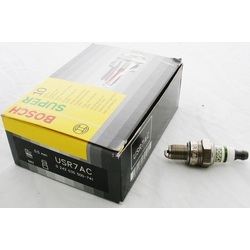 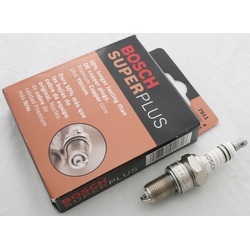 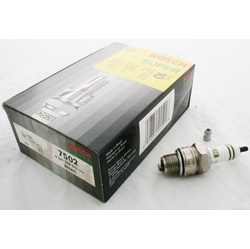 Now Bosch brings these benefits to you in Bosch Super Plus, the longest-lasting copper core spark plug on the market.